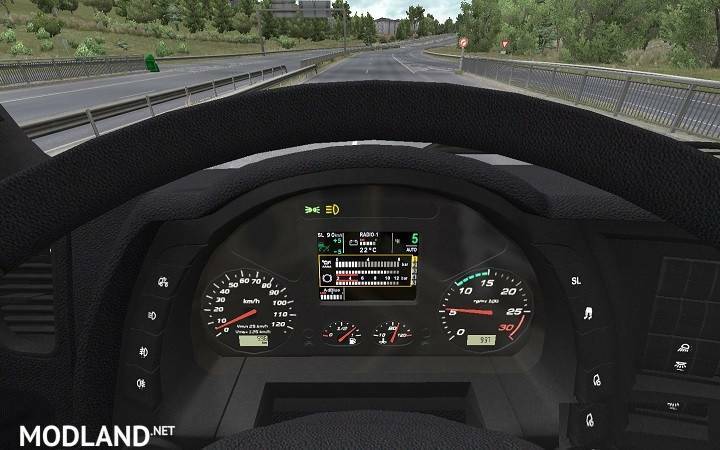 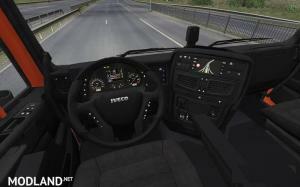 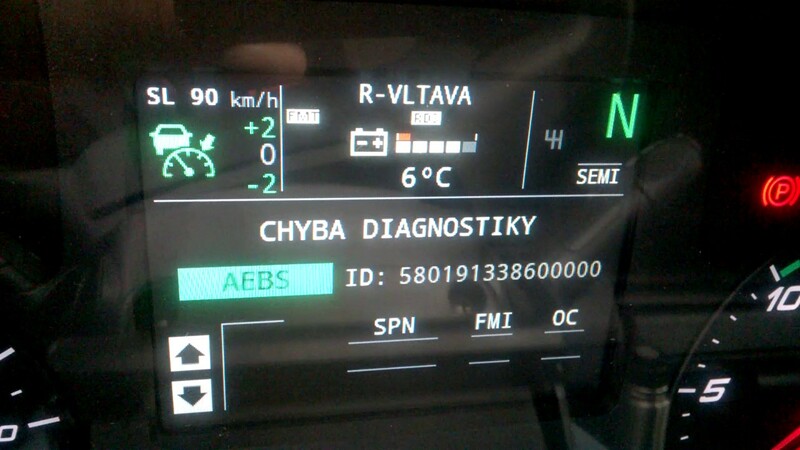 This is Iveco XP dashboard for Iveco Hi-Way. 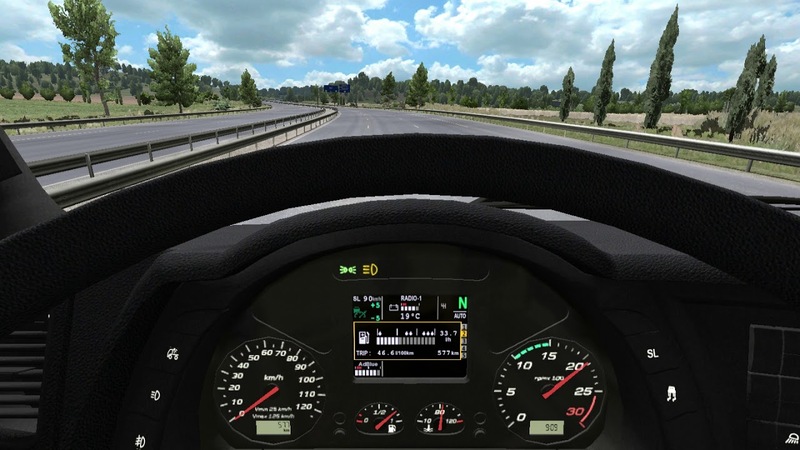 Display about fuel level and operate range is non realistic, Display with current speed and time – non realistic too. Also pack contain dark interior for Iveco Hi-way.